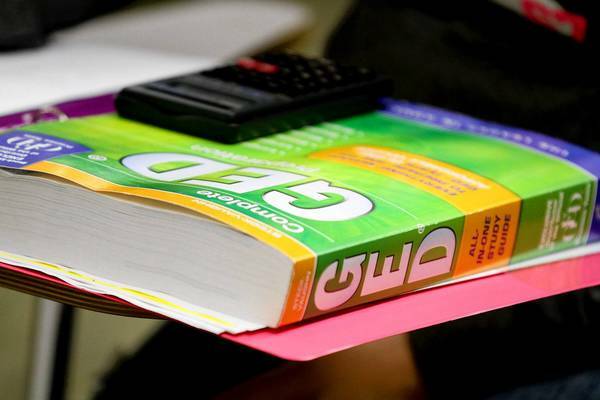 The library has two online resources to help you prepare for the GED. A Hershey Public Library card is required to access our free online instructor-led courses. 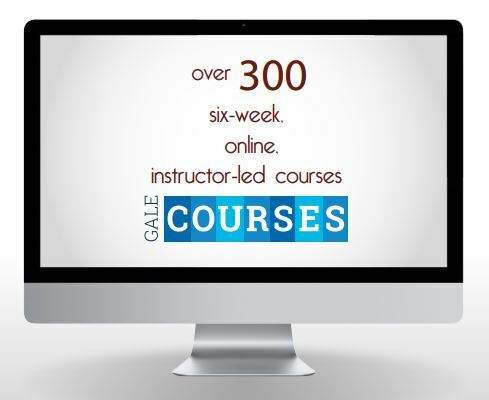 Create a FREE account with Gale Courses to begin as a new user, or log in with your card beginning with 2901. Select your start date and view the first two classes otherwise you will be dropped from the course. No library card required. 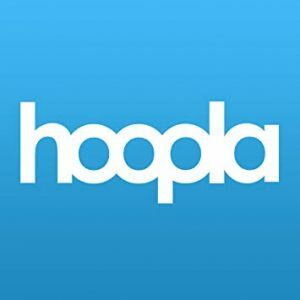 Create a FREE account to improve your skills. Access FREE courses, practice tests, and eBooks! GED Test Preparation Course. What’s available in the area? 1. Information on General Education Diploma (GED) testing at Harrisburg Area Community College. 3. GED prep classes in the Harrisburg area.